The line up announced so far include: Kevin Drew, Brendan Canning, LIGHTS, NEVEREST, Finger Eleven (F11), Platinum Blonde, Beverley Mahood and more to be announced! 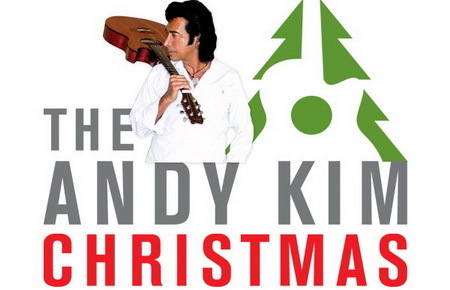 Among the charities the Andy Kim Christmas Show has raised money for since its inception are Jeff Healey Park, Children’s Aid Foundation, women and children’s shelter Juliette’s Place and the Regent Park School of Music. This is the 10th anniversary and sure to be a special time.